The latest update of Faith No More and related projects news. Michael Bolton reacts to being name dropped in the Peeping Tom song Celebrity Death Match. "Someone has some anger issues..."
Ex Jackass star Steve-o lists The Real Thing in the Metal Hammer feature The 10 records that changed my life. Daniel P Carter launches his new feature Music Ruined My Life. Greg Puciato from The Dillinger Escape Plan joins Dan and reveals the musical influences that have shaped his life. The Real Thing was inlcuded on his list. LISTEN HERE. 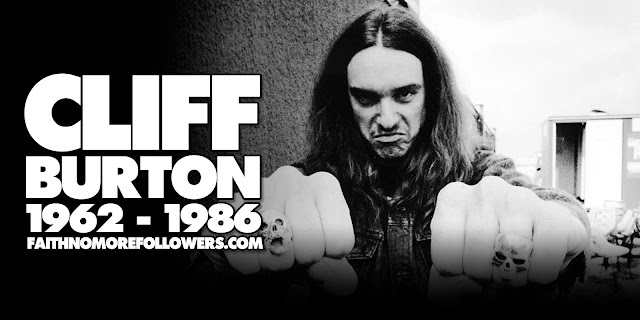 "Mike Patton was one of the first guys I saw being a like a pure singer, and just being weird and aggressive and punk and funky. I went back to picked up Introduce Yourself and We Care A Lot and realised that it was Chuck Mosley I was enamored with Chuck Mosley too for the same reason." Roddy Bottum's band will be returning to the stage on April 8th in support of LA alternative rock band That Dog, at the El Rey in Los Angeles. In a recent interview with After The Show, Jone Stebbins announced that they would be playing new material. "I’m not 100% sure yet. As the opening band our set will be a little shorter and we usually try to do a few songs from each record… all to be determined!" She also ellaborated on the time she cooked for Eddie Vedder. 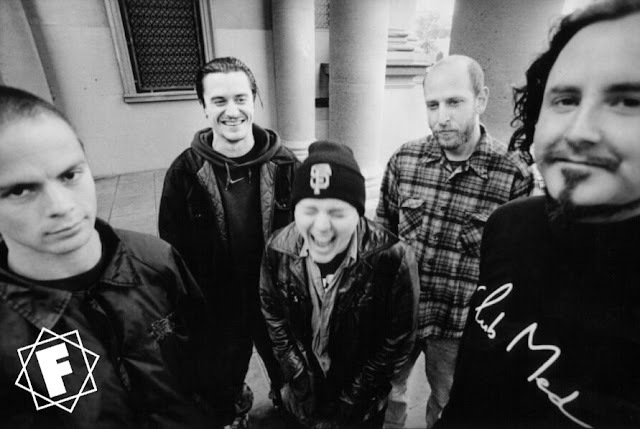 "Oh geez, that was a long time ago… Jennifer Finch from L7 came to a party we were having (Lynn and I were housemates at the time) and she brought this then unknown guy, Eddie Vedder, with her. I had made a curried stew to serve… they were the first people there and the last to leave so he got a few bowlfuls in. He really liked it. This was about 30 seconds before he became famous… so of course when Pearl Jam blew up we started calling that stew “Eddie Vedder Stew” as a lark. It is really good. It’s in the cookbook called I Like Food, Food Tastes Good by Kara Zuaro." Chuck recently spoke with Mxdwn about the upcoming Primitive Race album which also features Dale Crover on the drums. Roddy is making his acting debut in the new movie from Chilean director Sebastian Silva. The film also stars Hollywood star Michael Cera. 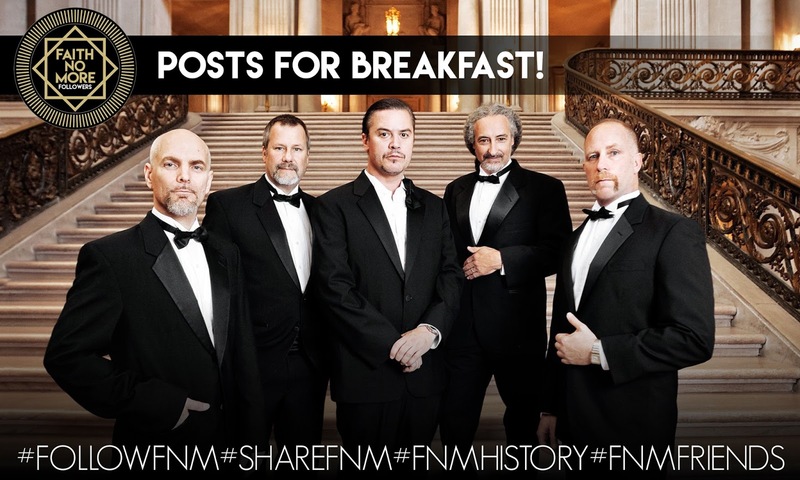 Faith No More 2.0 spoke to Roddy about the project. 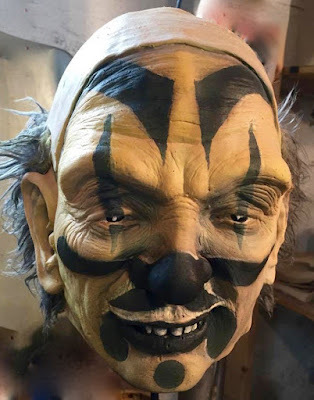 The Mr. Bungle merchaye-revolve page has added an official Mr. Bungle rubber clown mask exclusive to the web store. These masks are made to order. Please allow 30 days for the production of your mask to be completed. Mask either comes with closed eyes (for display purposes) or open eyes, allowing you the ability to wear the mask and see out it. You will be able to choose your option before purchase.